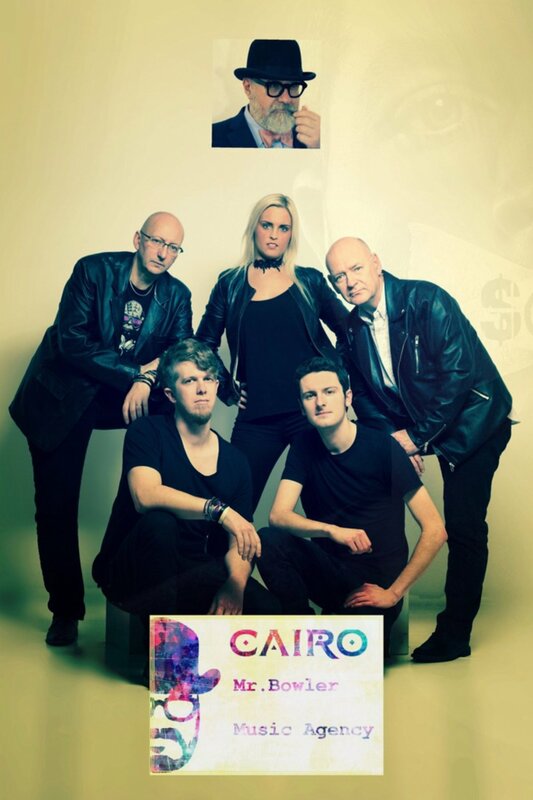 Follow Cairo on social media for more updates! 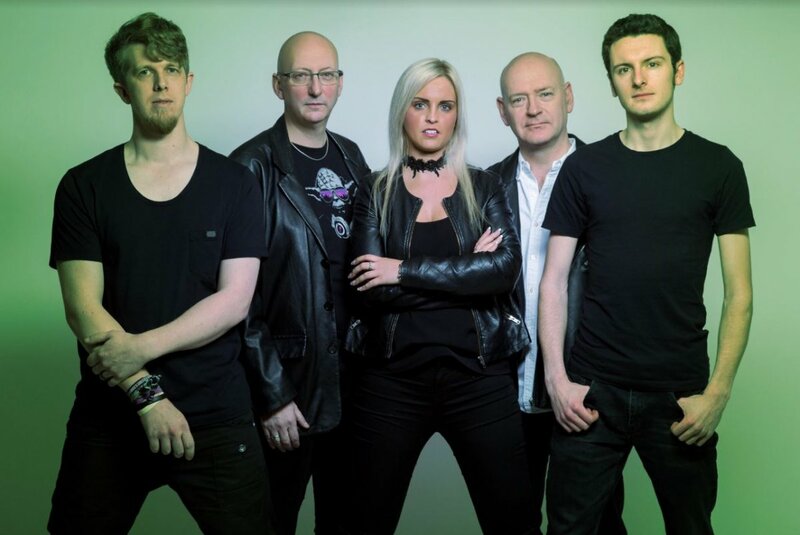 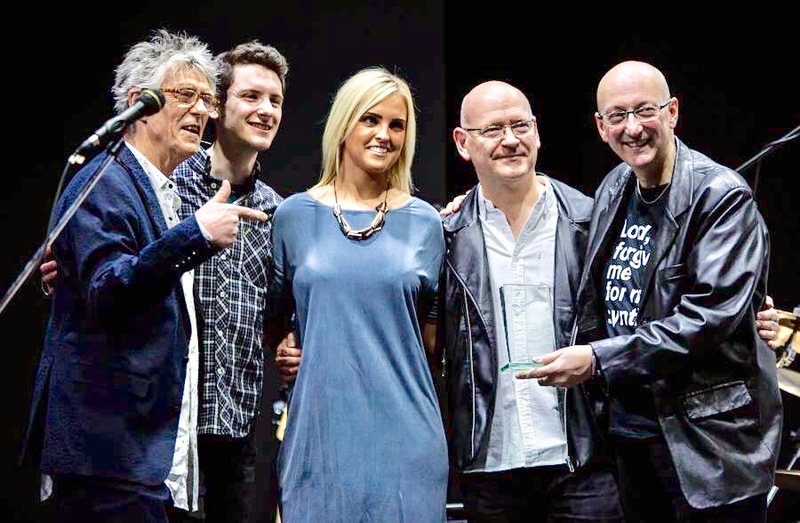 The Classic Rock Society Best Of The Year Awards 2016 were held in Wath Upon Dearne on the evening of Saturday, 4th March 2017. 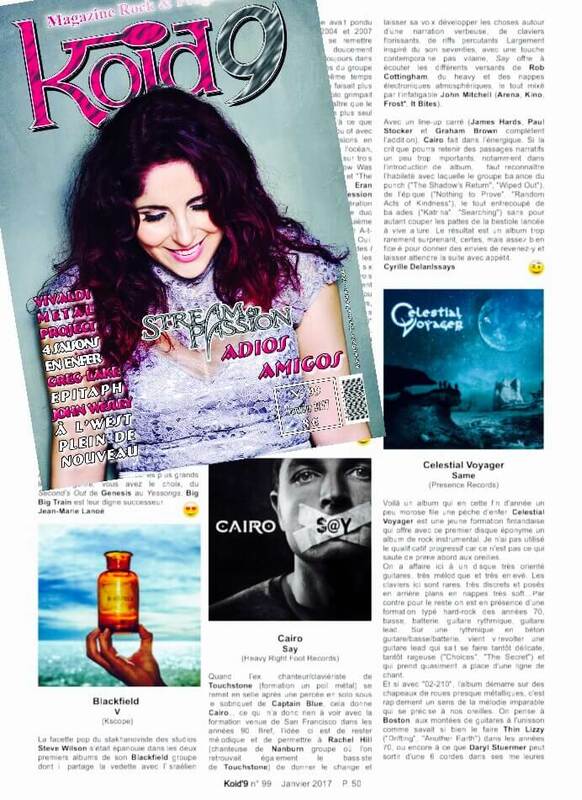 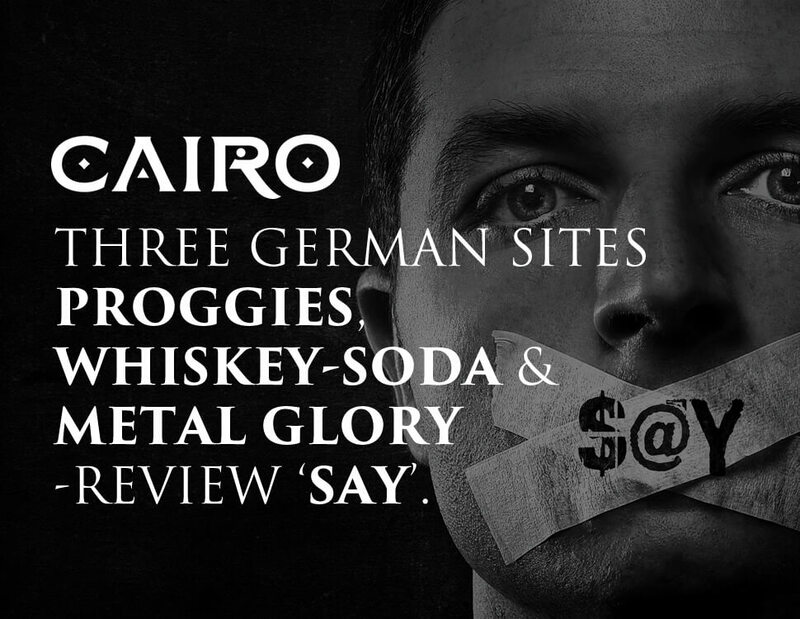 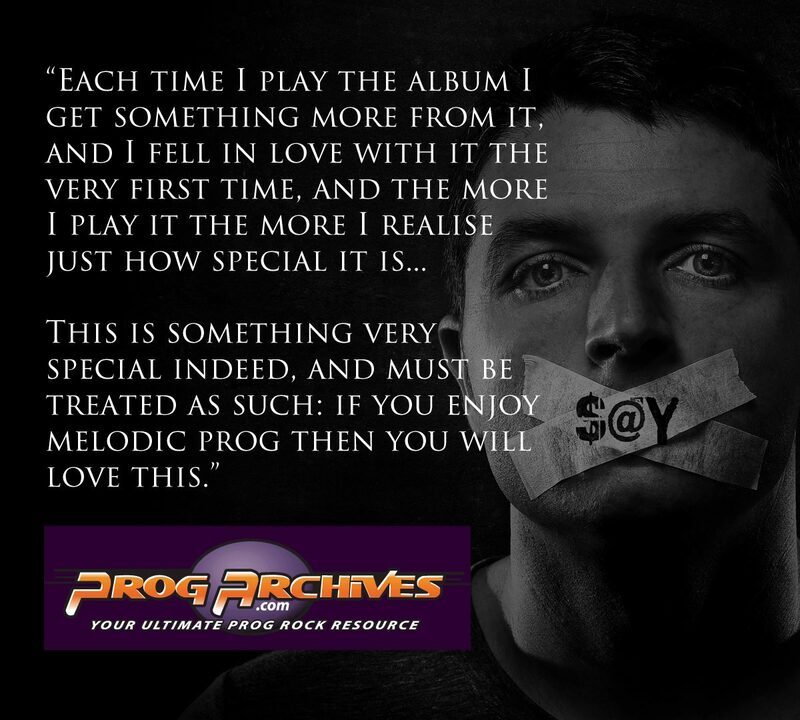 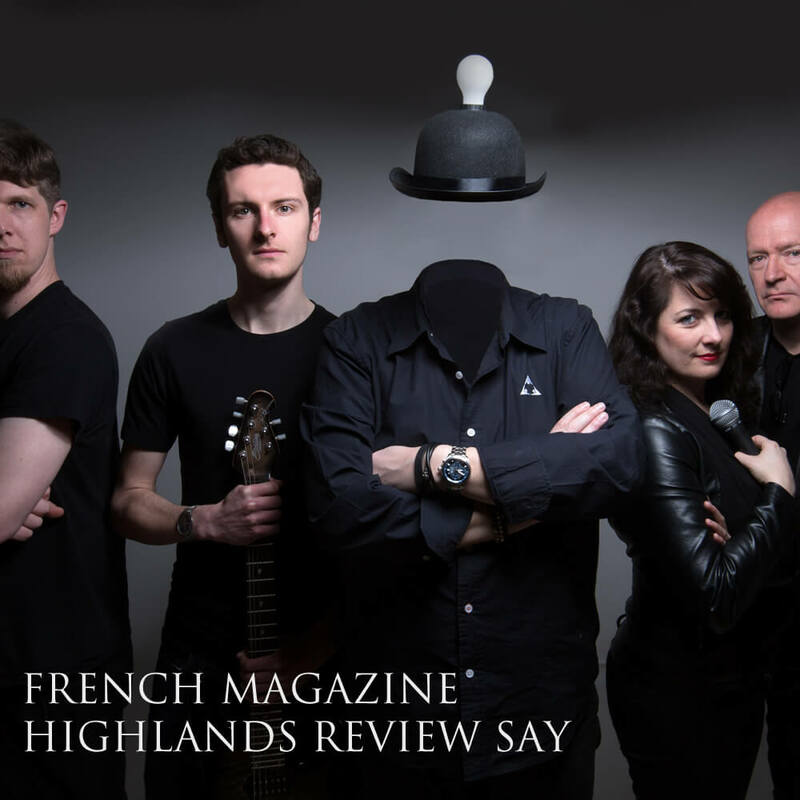 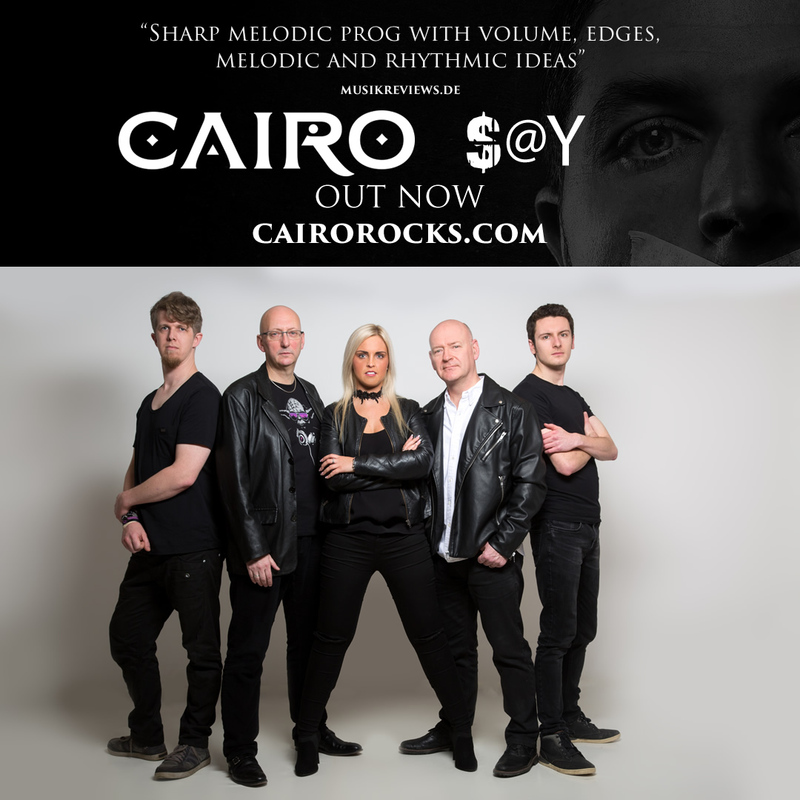 CAIRO’S ALBUM RECEIVES GERMAN ‘REVIEW-FEST’! 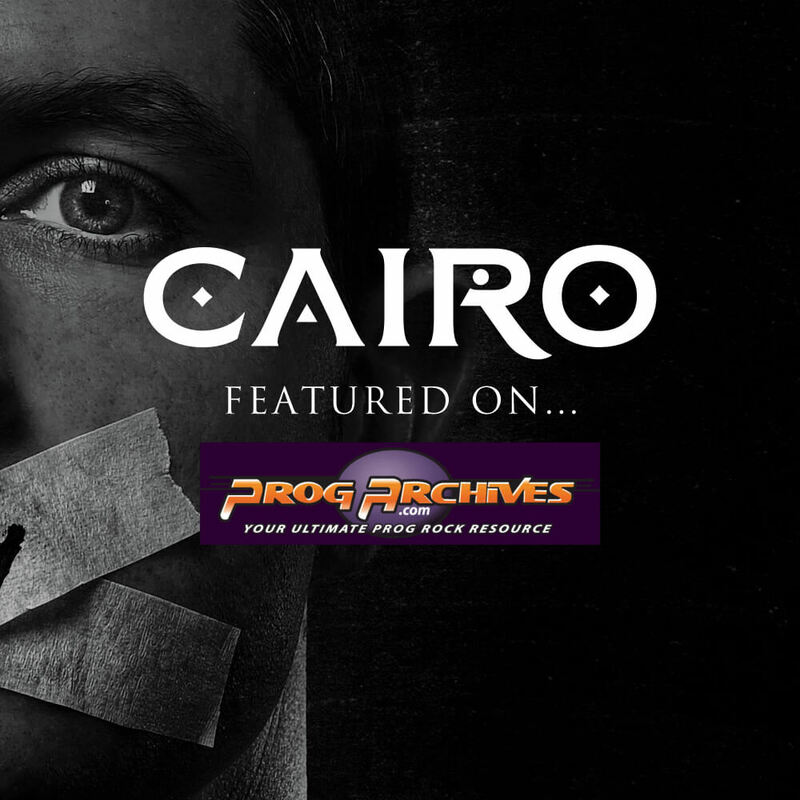 CAIRO ANNOUNCE ‘SCARAB SPRING’ GIG WITH SPECIAL GUESTS, KYRBGRINDER!